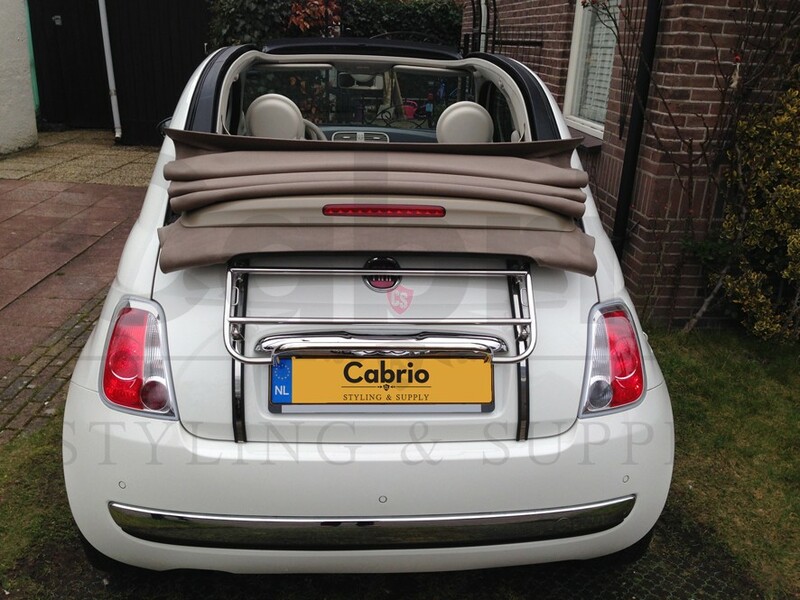 You want to go on holyday with your convertible. 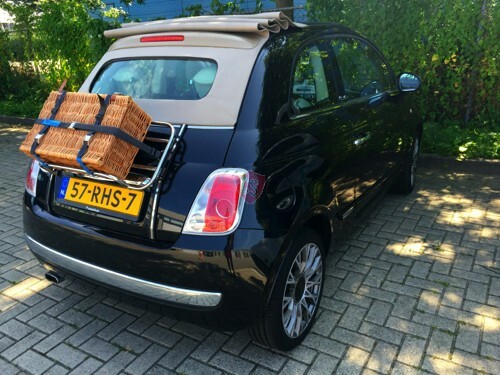 But how do you fit all your luggage in the car? 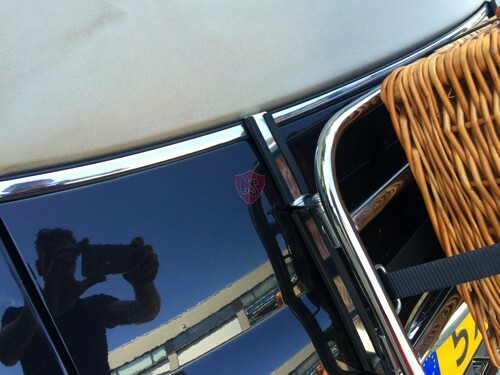 Loading, unloading, trying again until it finally fits. 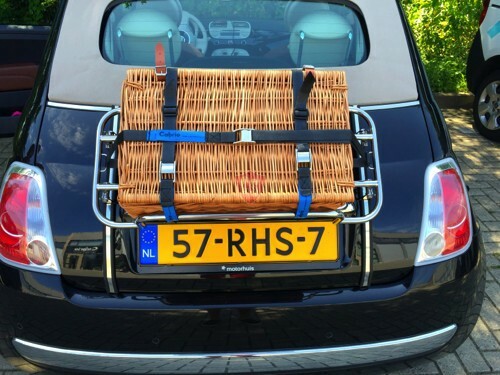 A luggage rack puts an end to the lack of space. 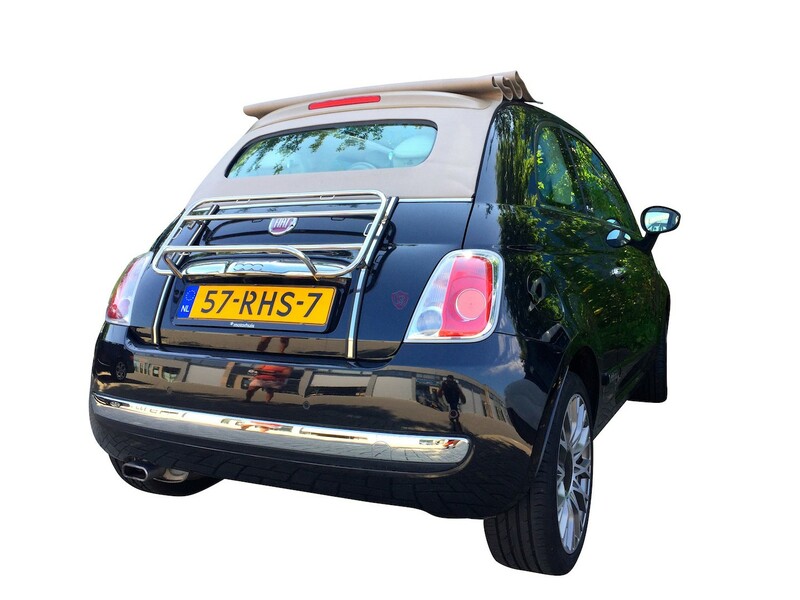 Suitcases and travel bags no longer need to your boot but can be transported on your boot lid. 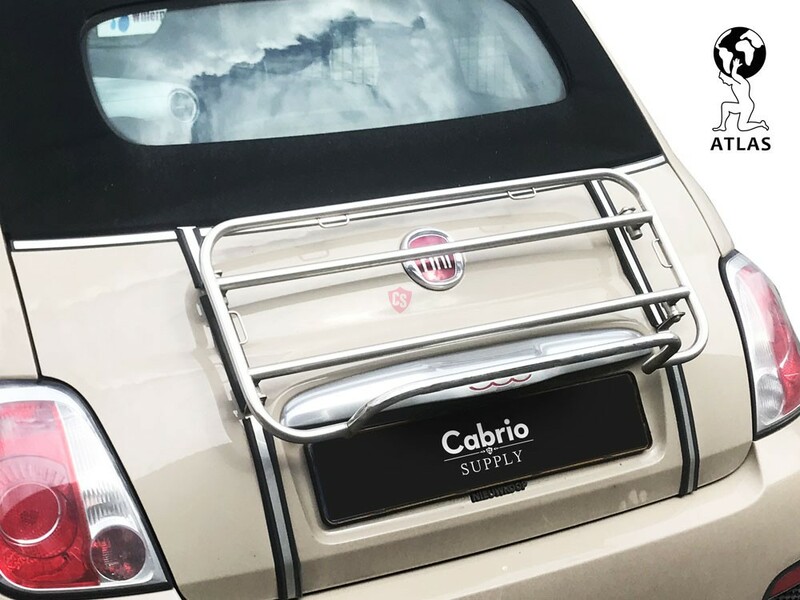 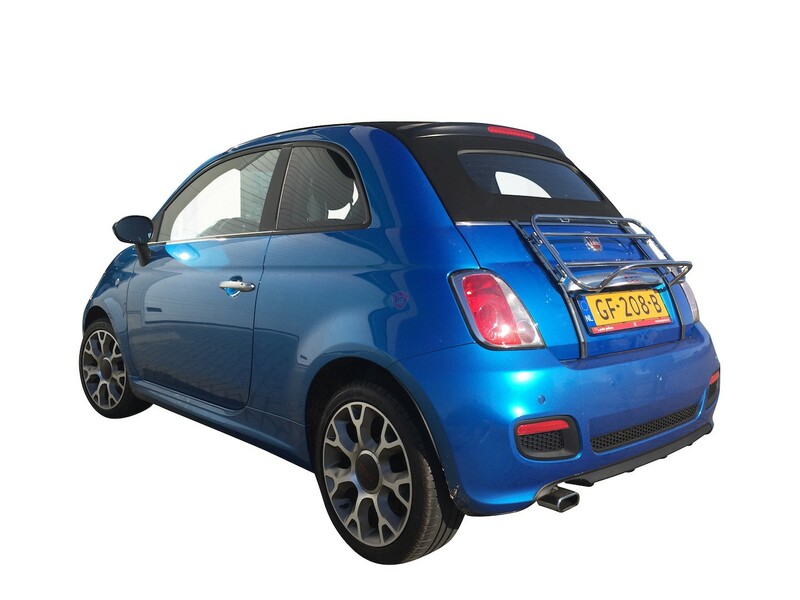 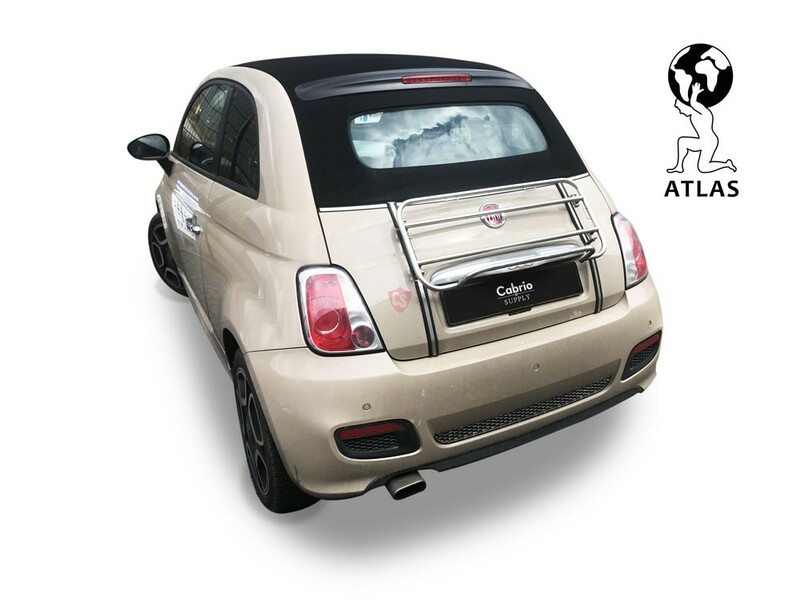 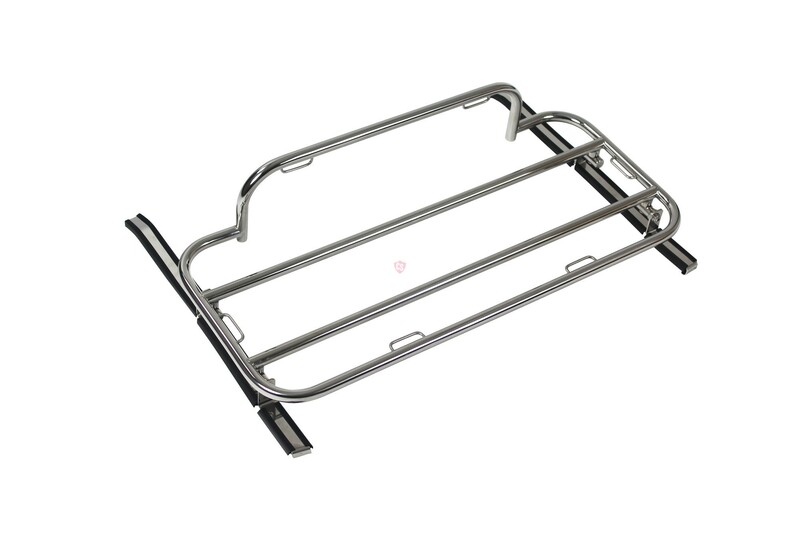 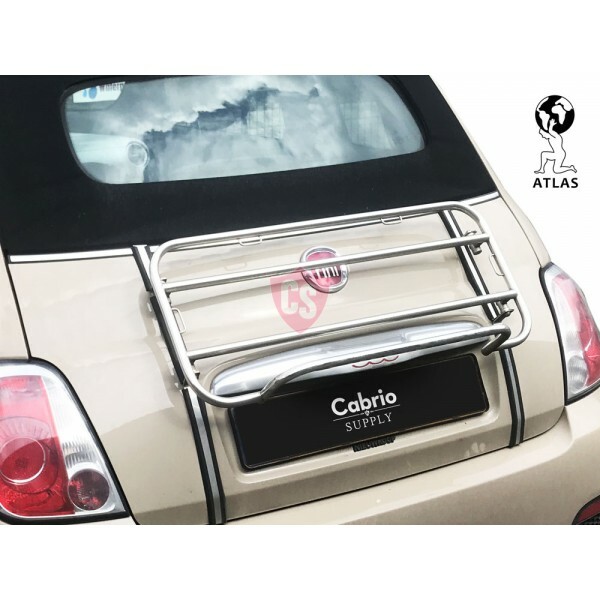 All our luggage carriers are a specially developed for a specific model and type of car. 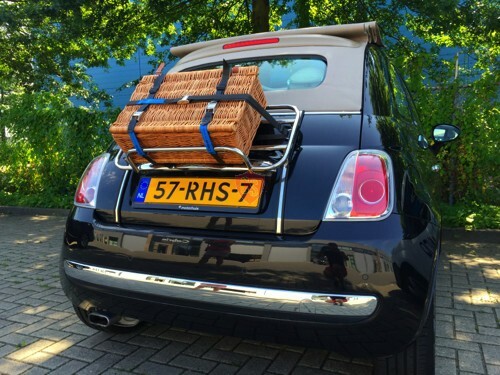 This way a perfect fit is insured. 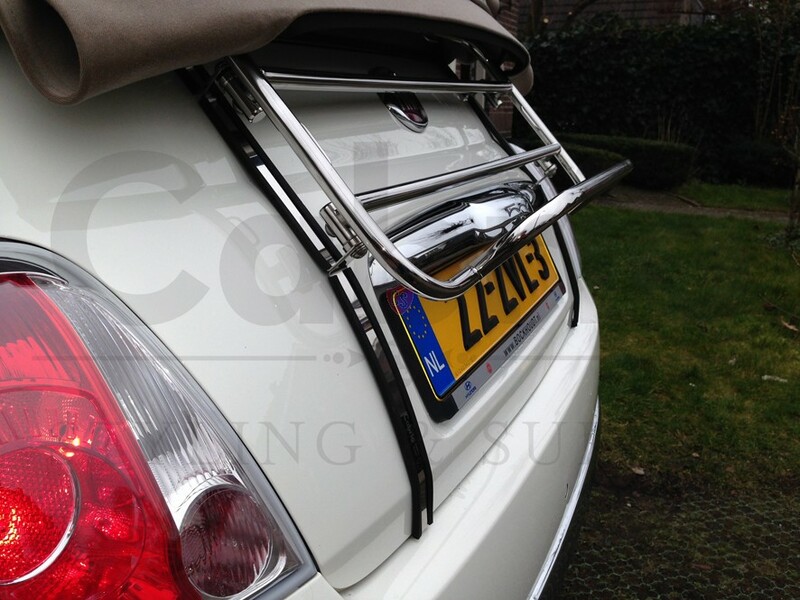 Every boot rack can be installed and removed within a few minutes without any changes to your car. 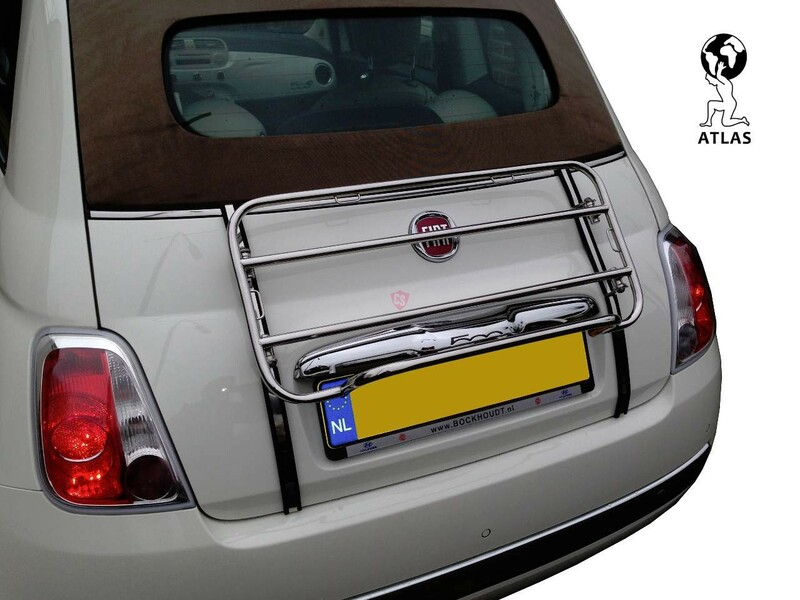 All offered luggage carriers comply with all road safety regulations and have been TÜV tested. 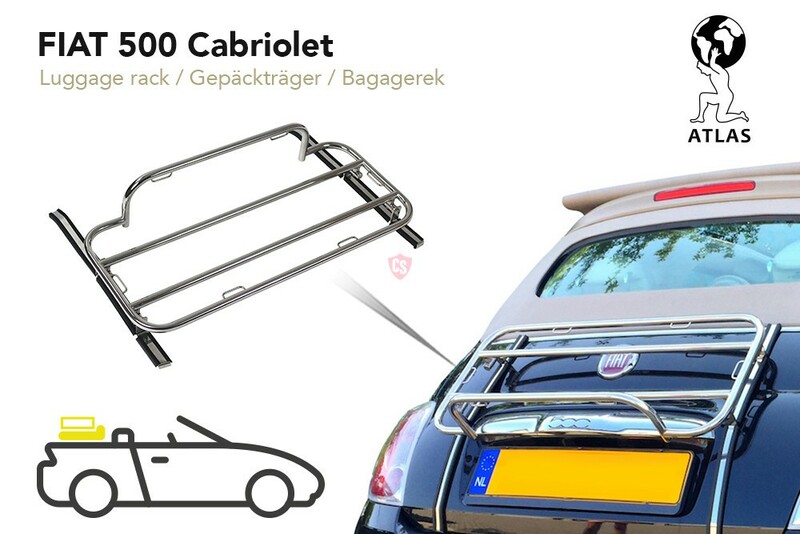 Gut verarbeiteter "Gepäckträger" im Retrostyle.